William Cunningham, 8th Earl of Glencairn (1610-1664) was an alumnus of the University and Chancellor in 1660. Glencairn inherited his title in 1631, a year after matriculating to study at the University. In 1639 he joined the Royalist forces of King Charles I and he survived the complex politics of the time to become Justice General of Scotland in 1646, the commander of the Royalist forces fighting against the English army of occupation in the early 1650s and, after the Restoration of the Monarchy in 1660, Lord Chancellor of Scotland. 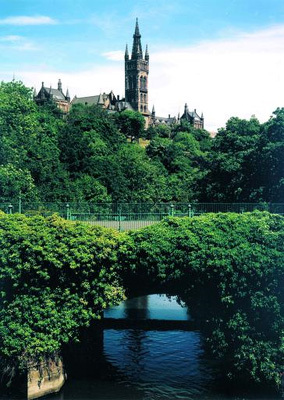 He served as Chancellor of the University only until the restoration of an archbishop to the Glasgow See, when he stood down in favour of Andrew Fairfoul.